At Lakeshore Renewal, Todd J. Adams, MD, MPH, FACOG, James G. Zolzer, MD, FACOG, Melissa Ranallo, PA-C, and their talented staff welcome patients seeking weight loss treatments and aesthetic procedures. Lakeshore Renewal is located in Mooresville, North Carolina, and serves residents in the Lake Norman region from Charlotte to Statesville. The team includes board-certified physicians and a physician assistant who use the latest technology to help patients achieve their weight loss and aesthetic goals. 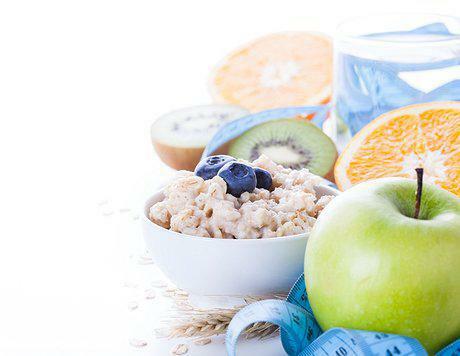 They offer a wide variety of treatment options and helpful tools to help clients move past many of the obstacles they may face during their weight loss journies. 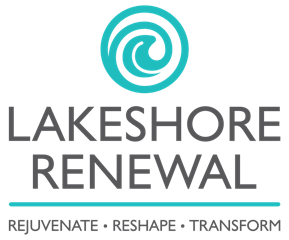 Lakeshore Renewal offers body contouring procedures, skin rejuvenation treatments, tattoo removal, treatment for dark/age spots, and exercise program guidance. 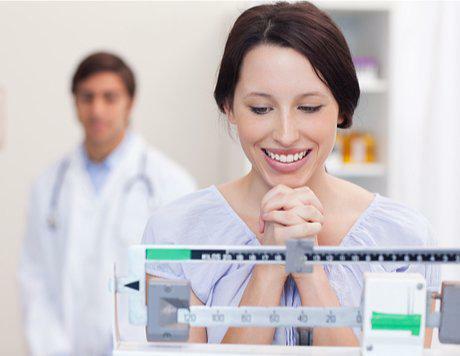 Using a variety of procedures and techniques, the team of providers at the Lakeshore Renewal can create individualized weight loss programs for each of their patients. 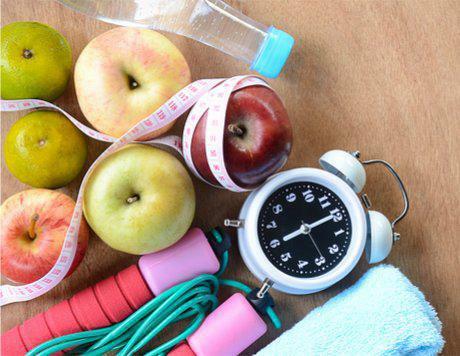 A patient who is ready to lose weight but has specific health risks can benefit greatly from medically-supervised weight loss plans that help them reach their goals and maintain a healthy weight. The team at Lakeshore Renewal also supports Lakeshore Women’s Specialists, PC. For more information on the OB-GYN practice, click here. Cosmetic services are now available at Lakeshore Renewal! 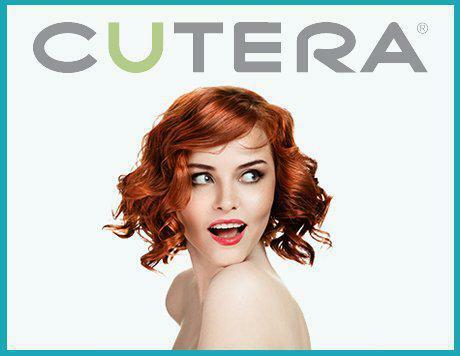 Used for tattoo removal, dark spots, age spots, wrinkles, and more! Our most popular program, Serotonin-Plus, lasts for 12 weeks with continued support and guidance for a full year. Average weight loss is 35 lbs in just 12 weeks! We work closely with our clients so they can sustain healthy weight goals even when the program is completed. No shakes, bars, or shots; we encourage simple, small changes that allow you to enjoy many of the same foods in moderation. Monthly checkups with a doctor allow us to customize the plan to your needs and to ensure the plan is working safely and effectively. Our trained physicians promote healthy lifestyle changes that will help the weight stay off even when you're done with our program. We accept all credit cards, as well as SimplePay and CareCredit! "Dr. Zolzer is passionate about his work, his staff is extremely professional and thorough." "Dr. Adams is the most dedicated and attentive doctor I've ever met. Always positive attitude, excellent listening skills and care, amazing staff." "Dr. Zolzer literally just gave me my life back! He listens to EVERYTHING you need to say. He's very knowledgable and comforting. I can't sing his praises enough." "Dr. A is one of the most compassionate, caring, and listening doctors I have ever had!"